The 2016 NFL regular season is rapidly approaching. We are through the bulk of the offseason free agency period, the 2016 NFL Draft has come and gone, and training camp is well underway. And now that the majority of rosters are set, the oddsmakers in Las Vegas believe that they have a grasp on which teams will be the top contenders for Super Bowl LI at the end of the season. A lot can (and will) change over the next eight months that will change things, but for now, here is a look at the top five contenders for Super Bowl LI according to the oddsmakers in Las Vegas. Despite their issues at the quarterback position, the defending Super Bowl champions are still one of the top five contenders to win Super Bowl LI. We believe that the Broncos have one of the most favorable schedules in the league, and even though they lost defensive end Malik Jackson and linebacker Danny Trevathan, they should still have one of the best defenses in the game. And as they proved in 2015, the Broncos are more than capable of winning a world championship with average quarterback play if their defense is firing on all cylinders. Like the Broncos, the Packers have a very favorable schedule, especially during the first three months of the seasons. Because of this, we believe that the Packers should be considered the frontrunners to lock up the No. 1 seed in the NFC Playoffs. 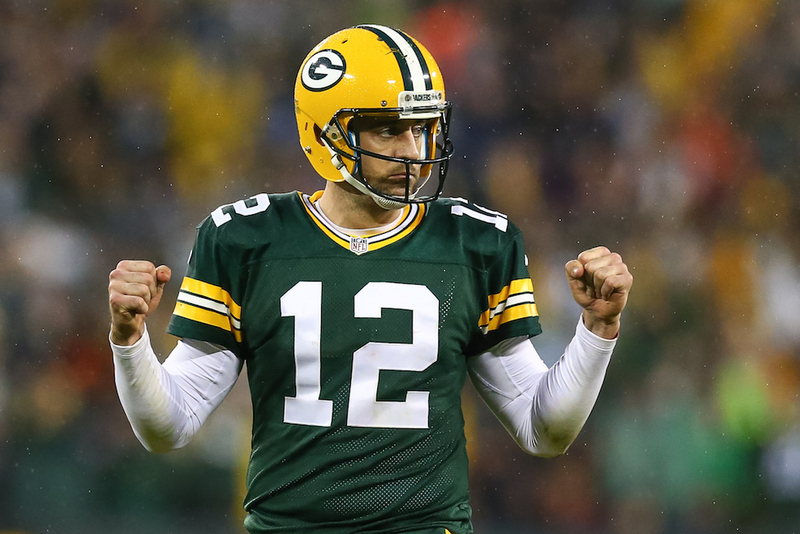 When it’s all said and done, if they can adequately protect Aaron Rodgers in 2016, Green Bay has an excellent chance at bringing home the fifth Lombardi Trophy in franchise history next February. Simply put, the Steelers have everything in place to make a serious run at winning the seventh Super Bowl title in franchise history in 2016. They may have the best offense in the league with Ben Roethlisberger, Antonio Brown, and Le’Veon Bell leading the way, and they should be much better on the defensive side of the ball this season. On top of that, they have an incredibly easy schedule during the final two months of the regular season. If they can avoid falling victim to the injury bug, we would be shocked if the Steelers aren’t among the top Super Bowl LI contenders when the postseason rolls around. As long as Seattle can keep their defensive nucleus healthy and in tact, they have to be considered legitimate Super Bowl contenders. To us, their season will come down to how they perform on the offensive side of the ball. 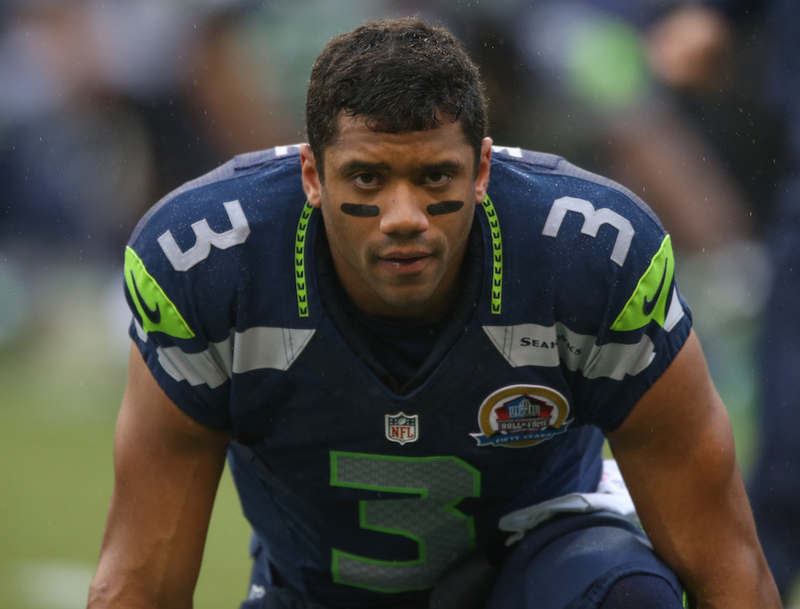 If quarterback Russell Wilson can continue to improve as passer from inside of the pocket, if second-year running back Thomas Rawls can effectively replace Marshawn Lynch, if their offensive line can come together quicker and better than they did in 2015, and if the team can figure out a way to properly use tight end Jimmy Graham, then the Seahawks will almost certainly be the best team in the league in 2016. The sportsbooks in Las Vegas don’t seem to be bothered by the fact that the best player in Patriots’ history, Tom Brady, will likely miss the first four games of the season, as they have made New England the odds-on Super Bowl LI favorites heading into the 2016 season. And in reality, we can totally see where they are coming from. Even if the Pats were to go 0-4 without Brady in the lineup, there is still very little chance that they will end up missing the postseason altogether. And as we learn every year, it’s all about who gets hot at the right time during the playoffs. Don’t be surprised if Brady and Bill Belichick bring home their fifth Lombardi Trophy next February.